What a magical start to a story . 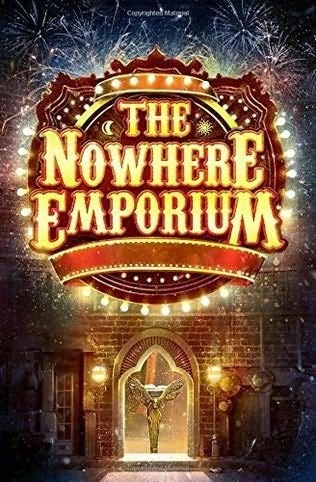 . . . . welcome to The Nowhere Emporium. You start this glittering adventure hanging on to every word, of every page. The author will dazzle you and entice you to feast your imagination on the story ahead. A spectacular entrance will have you gripped, as the door swings open on this enchanted tale, in a spectacular ride of plot and mayhem. We start in present day Glasgow with Daniel Holmes, as he finds himself jostling against the hoard of shoppers. However, he soon finds himself being chased down the High Street by Spud Harper and his gang of bullies. The plot takes flight just like the magpies in this adventure, who are watching every step as you are sucked into this brilliant read. 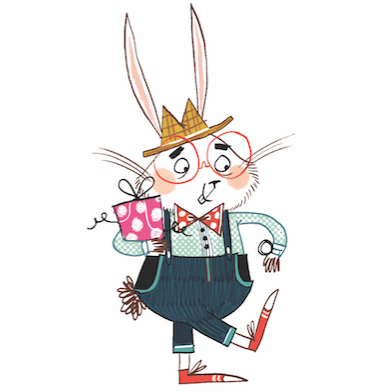 Brimming full of excitement and mystery, Mr Silver draws Daniel into an unimaginable and breathtaking world of magical enchantment. The shop from nowhere has arrived. 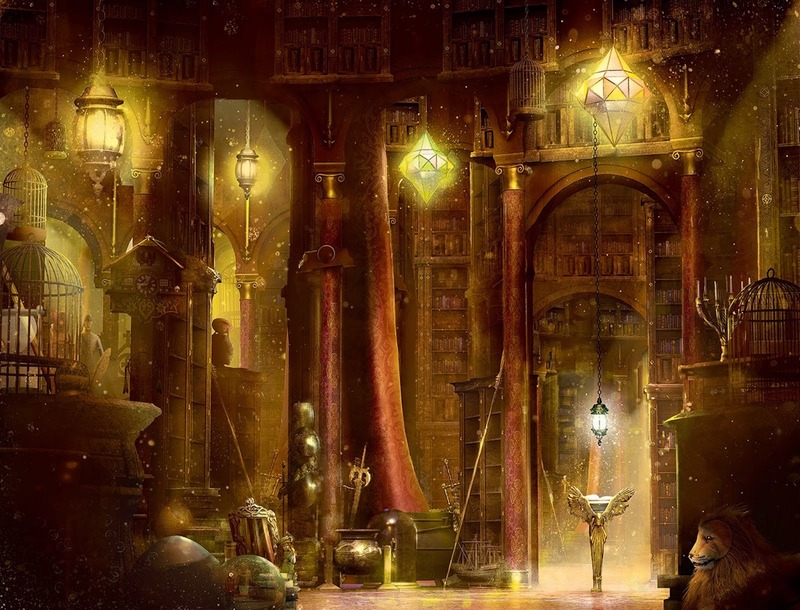 A vast maze of passageways and an infinite amount of rooms containing wonders can be found - wonders that will stir up your wildest imagination. Placed into a world that feels like a dream, you will skip and dance through time from wartime London to New York. It is really one of the most imaginative plots that you will probably read this year - it has elements reminiscent of Cornelia Funke stories. I loved everything about this book, but I'm not going to say anymore, as I don't want to spoil it for you. Although, you may need a wee hankie at some point, as it does have a slight emotional bite. This is another fantastic and exciting Middle Grade read which I'm so excited to tell you all about. Just like the book cover, it's brilliant. The story inside does it justice and really lived up to my expectations. It has to be one of my favourite reads of the year, with its palette of explosion and colour that lifts off every page. You will zip through this book quicker than Vindictus Sharpe pulling out a rabbit from his hat. Who will love this book? Well, I feel that everyone will love this book, so go out and buy a copy as it is definitely worth tracking down. Take Mr Ripley's word for it. Thank you Floris books for sending out a copy of this book for me to review. It is out in all good bookshops from the 19th March 2015 - not too long to wait!